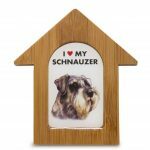 One thing we love is a product line that has multiple uses and these Schnauzer dog houses do just that! 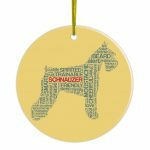 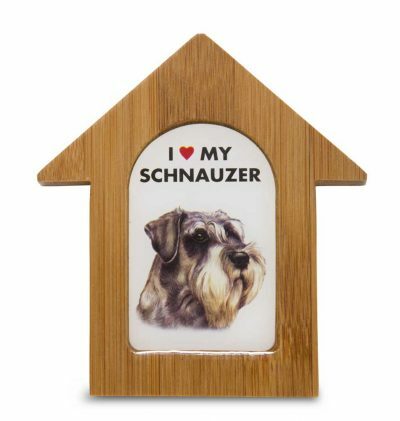 The face of your favorite dog breed is illustrated on a piece of polyresin, along with the saying “I love my Schnauzer”. 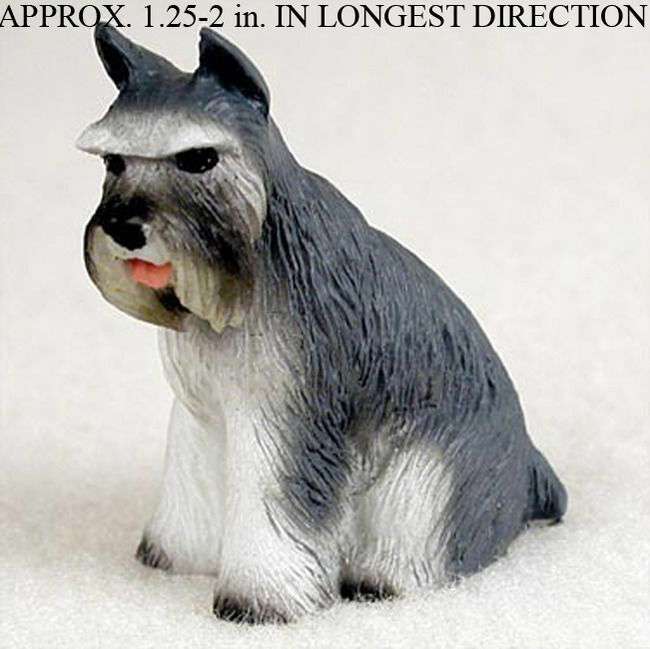 The polyresin piece is set inside a bamboo dog house. 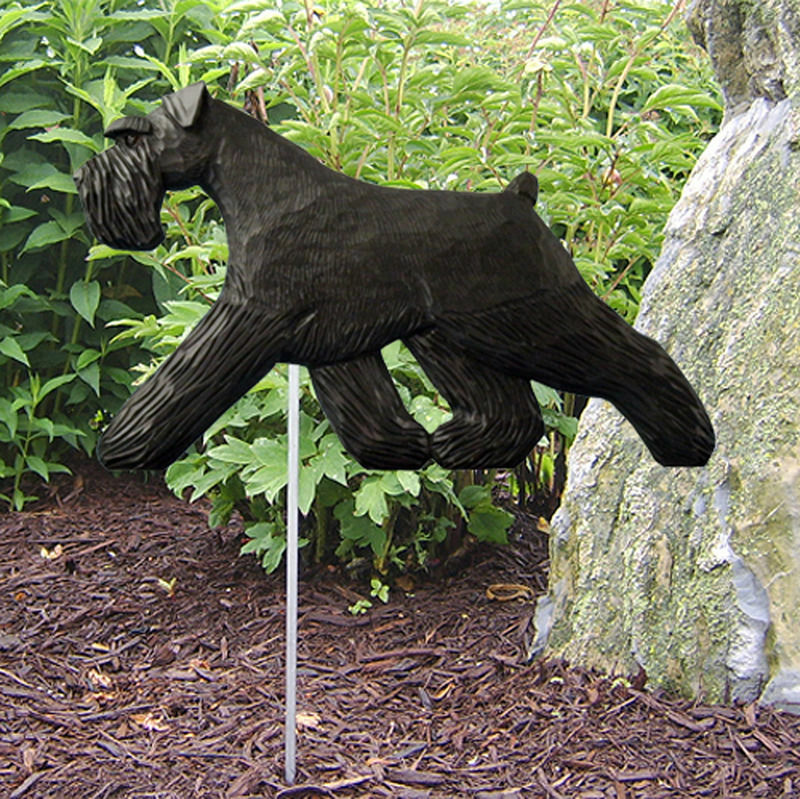 The back side of the dog house has both a magnet and a peg stand. 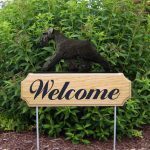 The magnet allows you to place the sign on your fridge or any magnetic surface. 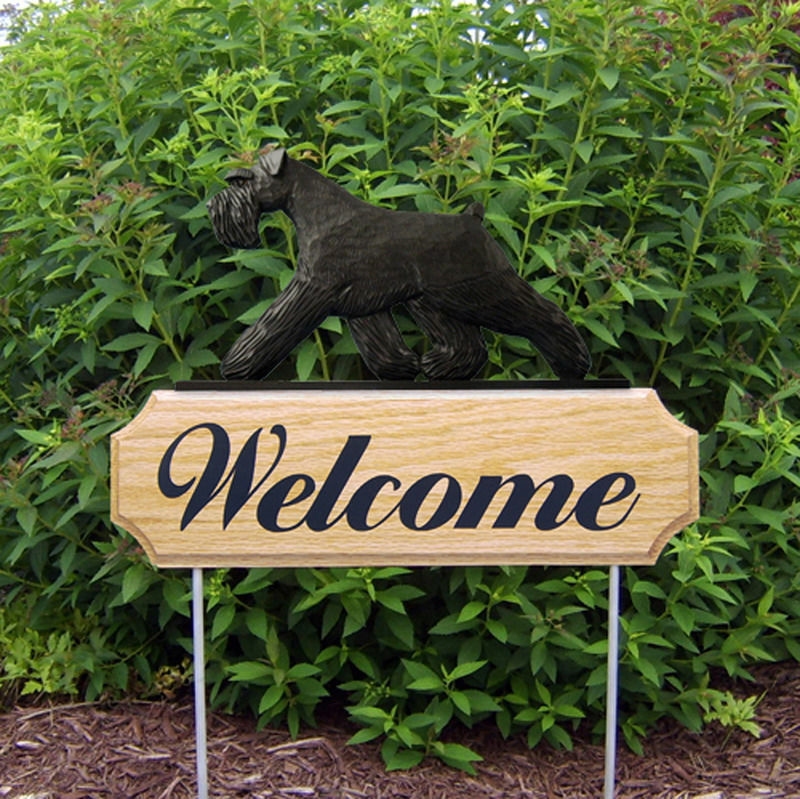 The peg stand allows you to place the sign on your desk, shelf, or anywhere you’d like!